Murphy's Bar – "Once visited-Always remembered"
Welcome to Murphy’s Bar website. Murphy’s Bar is an authentic Irish Bar, set in the countryside of the Dingle Peninsula along the R561, in a village called Boolteens. Established in 1789 the pub is a family run pub with six generations. 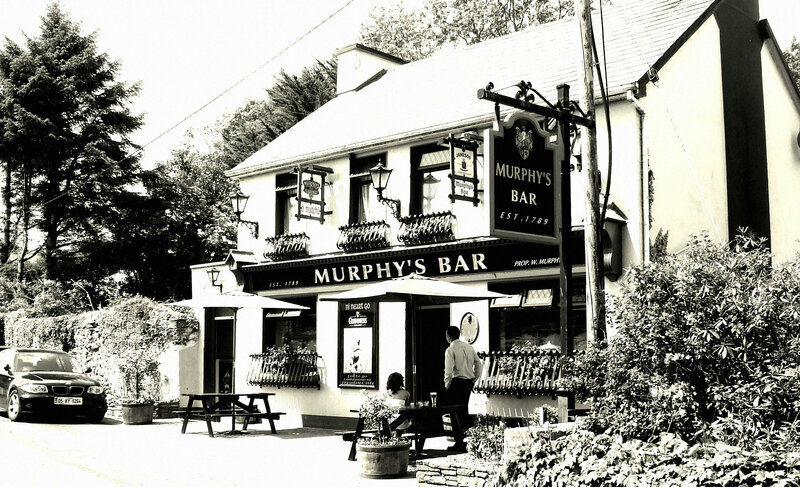 Murphy’s Bar enjoys a mixed trade between the young and the elderly along with passing tourists-which are at their peak mid June-September to take in the surroundings, entertainment and well served drink of the pub. 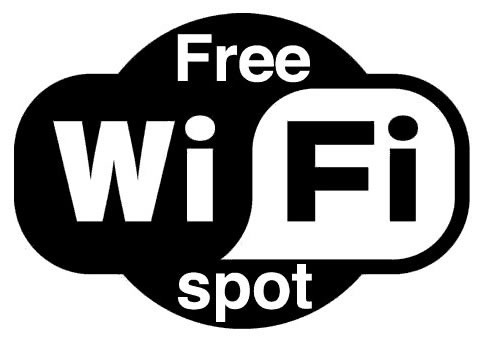 The bar contains a lounge room, pool table, darts board, three main screen televisions and FREE WI-FI.